It small to facilitate hiding place. It has GPS and GSM antenna so the accuracy is excellent. It’ll sleep automatically when it’s still and will be awakened by moving, therefore, it can save power a lot. It’ll send a message to the monitor telephone number to warn that power's low. It supports TCP communication on GPRS. It supports base station auxiliary positioning which can increase the accuracy. It supports alarming when: low voltage, vibrating, overspeeding etc. It supports replay historical moving route. It supports geofencing set by the webpage GPS tracking platform/smart phone APP/messages, once it’s out of fence, a warning will be sent to the monitor phone number. It can switch intelligently because it has dual mode. 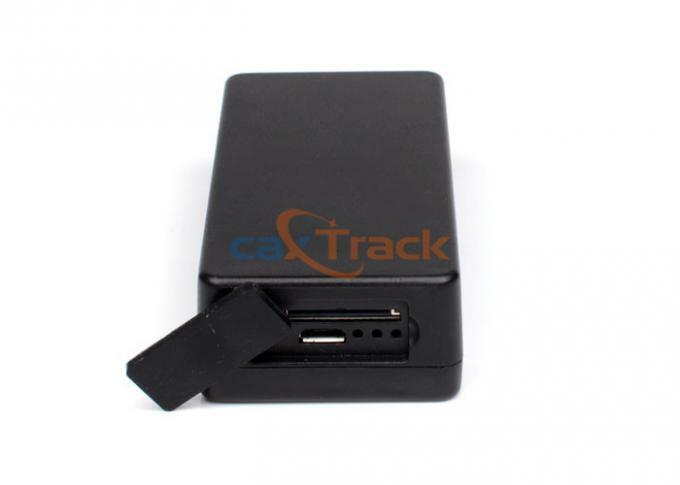 It can be tracked by webpage GPS tracking platform/android & IOS phone APP/messages. Its battery has huge capacity. 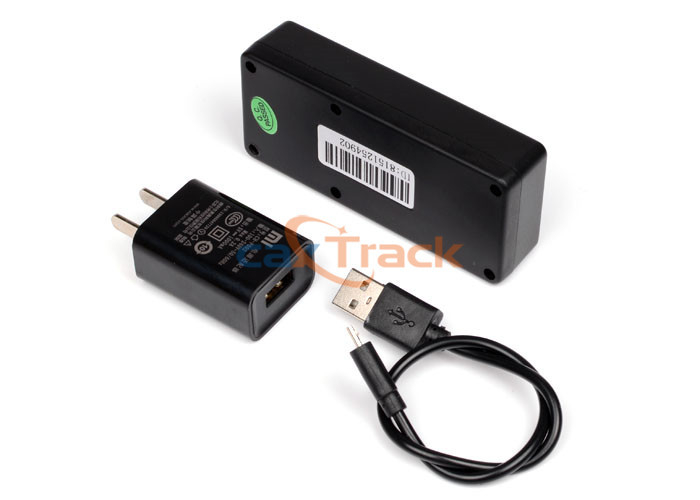 Its remaining power can be displayed on GPS tracking platform/android & IOS phone APP/messages. Do charge the battery to capacity in 4 -5 hours for first time. 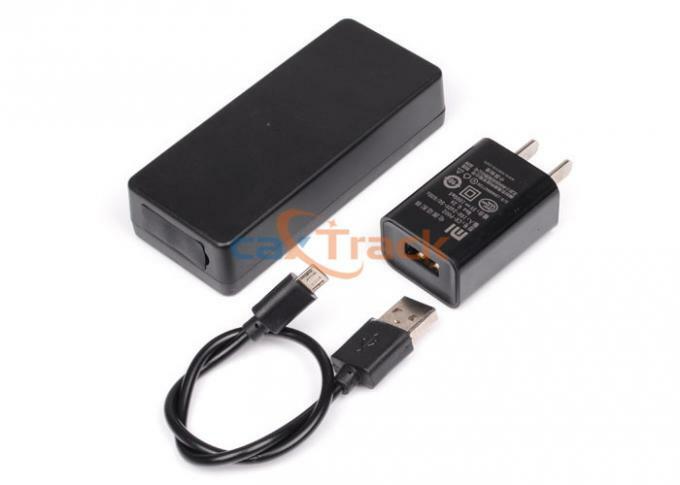 Please use the battery and charger provided by the manufacturer. This unit adopts built-in Li-ion battery, and full battery can standby 30days ( Sleep model ). After first use, the battery usually should be charged fully in 1--2 hours.